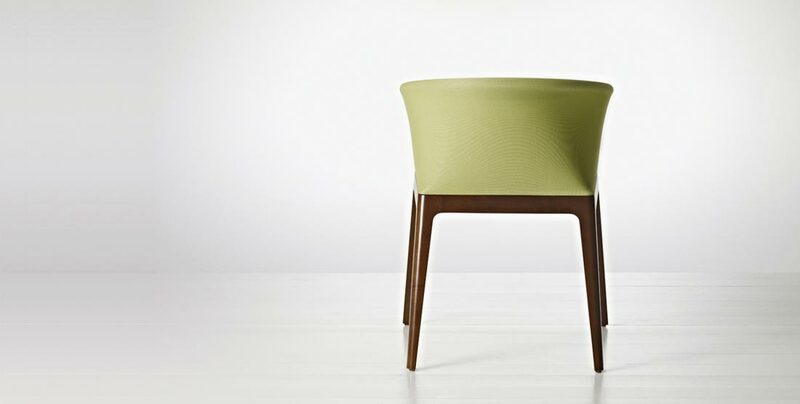 The Saya guest chair (named for an Afro-Bolivian dance) surrounds the sitter with an embrace of innovative woven mesh upholstery. 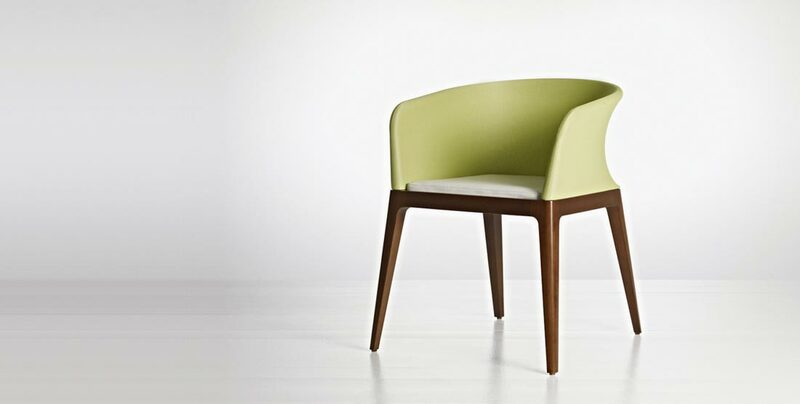 The back’s sensuous form provides a distinct contrast to the angular shapes of the seat and legs. 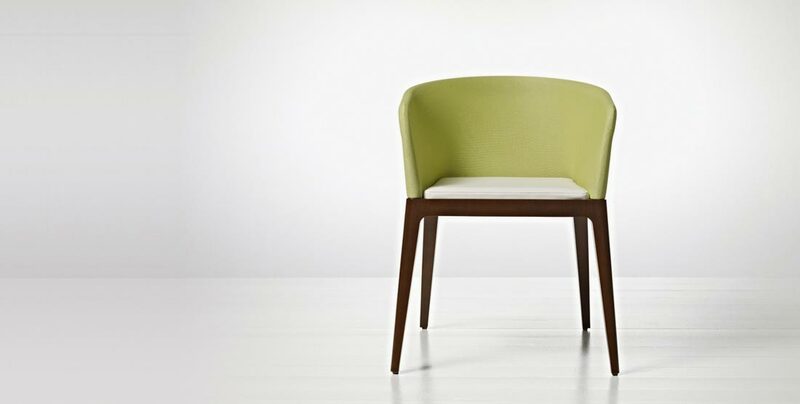 The chair fits environments from transitional to modern, and applications ranging from commercial offices to retail settings to residential dining areas. 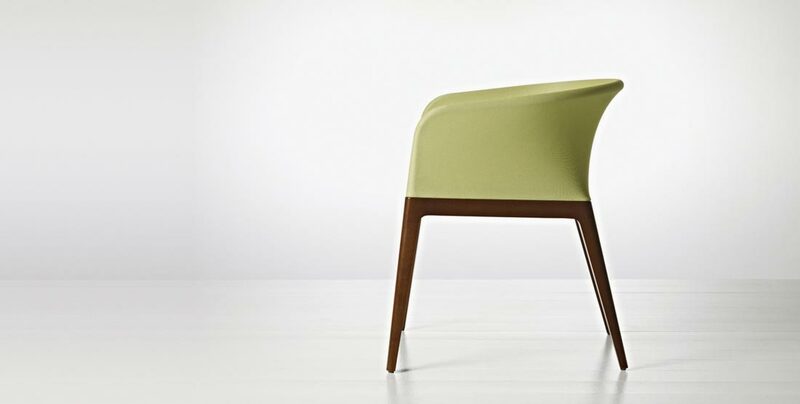 With curvy exuberance and a moderately scaled footprint, Saya provides an elegant counterpoint to the modern office’s rectilinear furniture configurations.